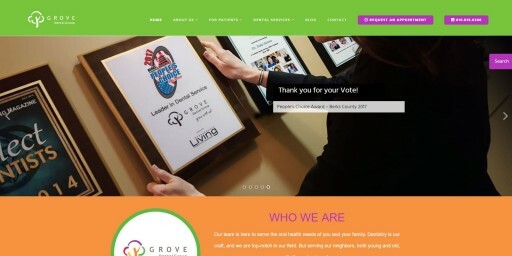 DaBrian Marketing Group, LLC is a full-service digital marketing agency located in Reading, PA.
Posted Apr 11, 2019	 DaBrian Marketing paid a visit to Healthy U Fitness! Posted Apr 8, 2019	 Organic search is down across platforms! If you want to stand out, we are offering a free Pay-Per-Click (PPC) audit! 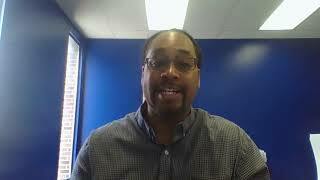 Schedule your free audit today! 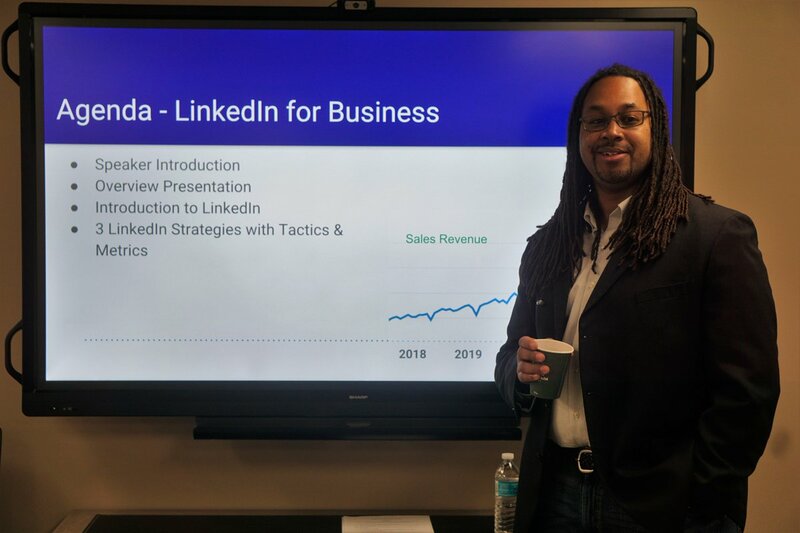 Posted Apr 5, 2019	 Earlier this week, Daniel Laws talked about building a marketing plan. 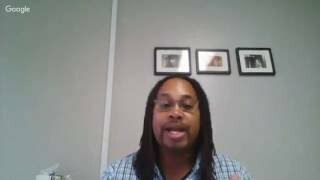 Do not forget that social media is extremely important to include in your plan. Here is Hootsuite's 8-Step process on how to create a social media marketing strategy! 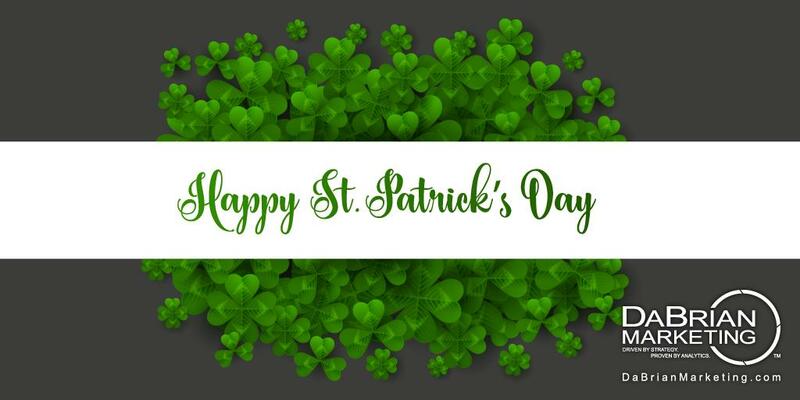 Posted Mar 29, 2019	 It's the last Friday of the month! 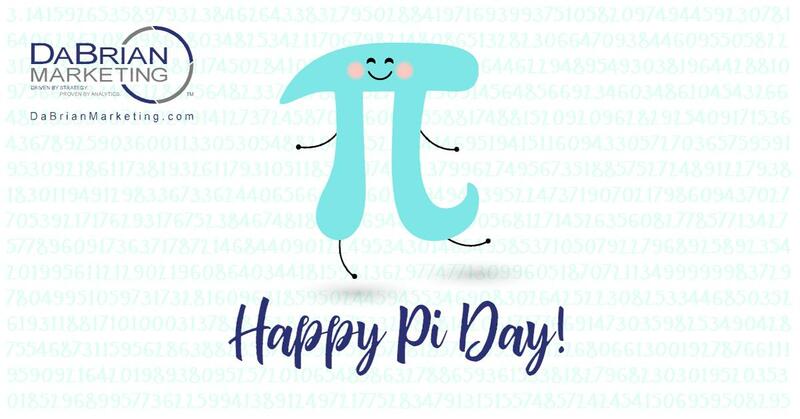 We encourage you and your team to plan time to enjoy yourselves! 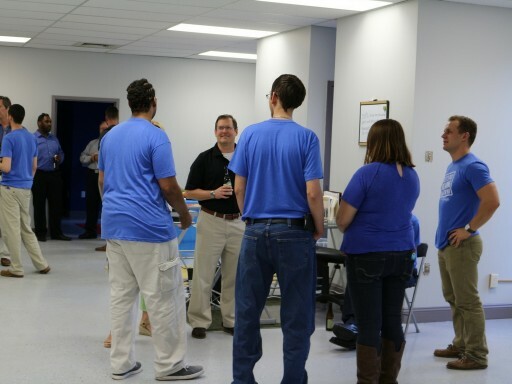 Here's a blog about our recent team building event at South Mountain YMCA. 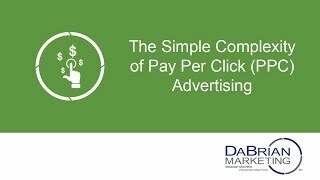 Posted Mar 25, 2019	 Pay Per Click (PPC) can help increase your conversion rates! 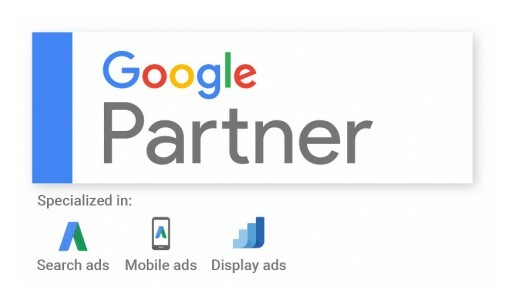 Schedule a PPC Audit with us today! 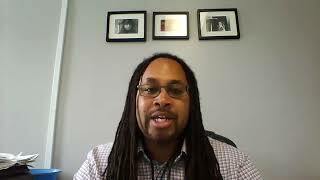 Posted Mar 18, 2019	 Are you looking to appear more in Google and Bing searches? 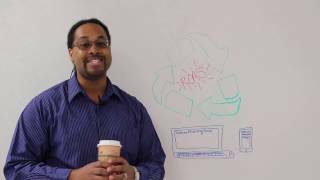 Set up an SEO Audit and learn how we can provide value to your organization. 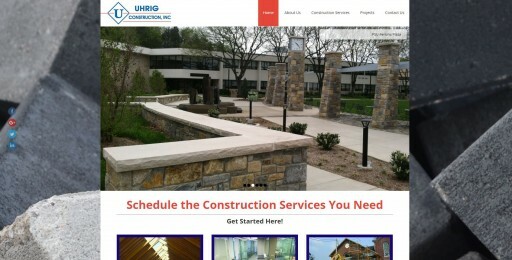 Need a new website? 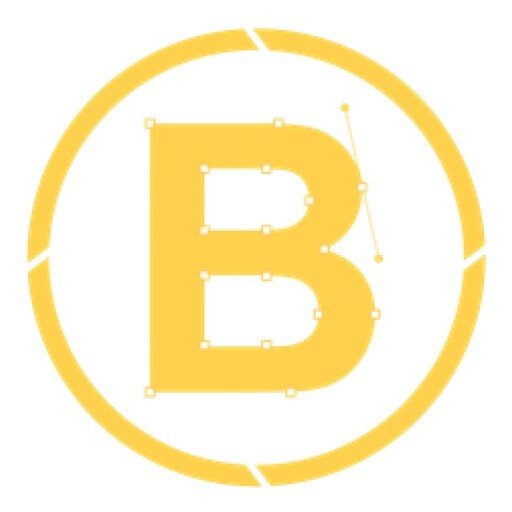 WordPress could be the answer. 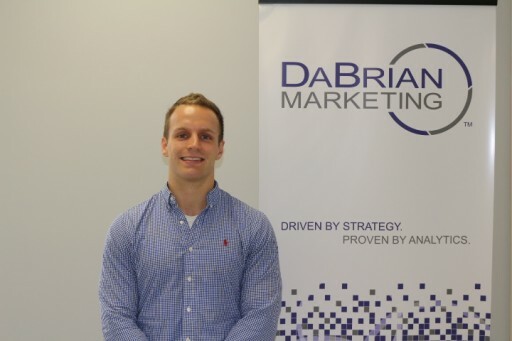 Reading-based digital marketing agency, DaBrian Marketing Group, has teamed up with the Uhrig companies to help enhance their online reach and visibility. 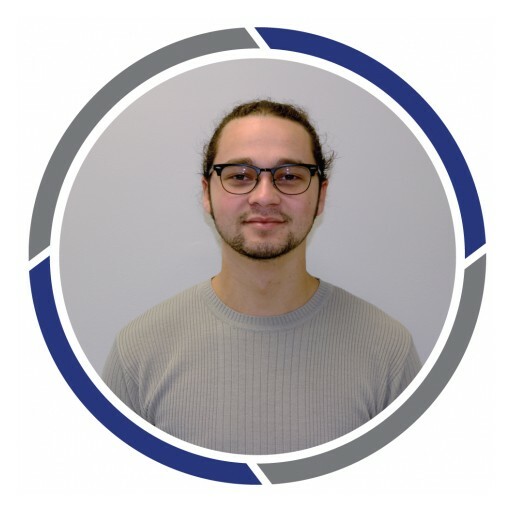 As the new Copywriter at DaBrian Marketing Group, Christian H. Kline uses his expertise in psychology to write content that connects with digital users. 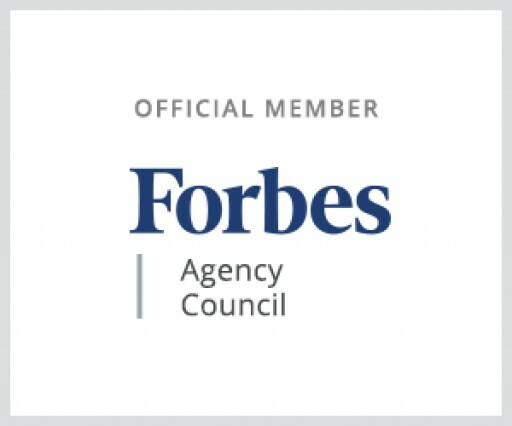 The digital marketing agency opens their doors to automotive dealers to discuss the latest trends in online car shopping and search engine behavior. 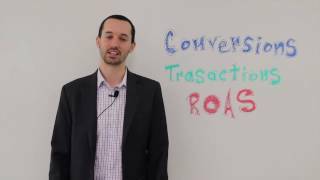 Ever wondered how to make your dealership the #1 destination for online car buyers? Here's your chance to get answers. 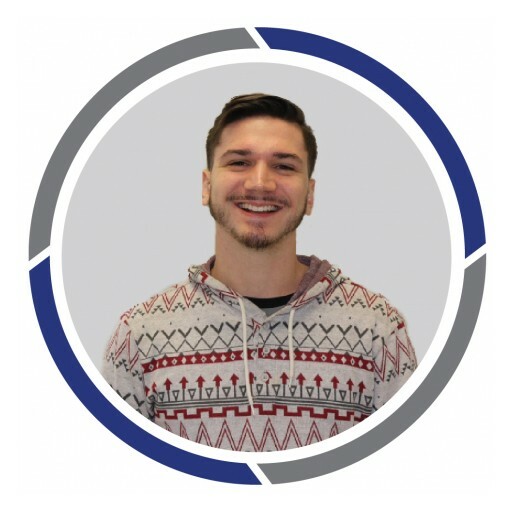 Nick Davies contributes his expert-level knowledge, skills, and abilities to creating and implementing web designs, photography, and videography for clients of DaBrian Marketing Group, LLC. 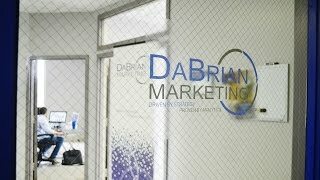 Create a digital brand that represents your business and speaks to your customers with DaBrian Marketing Group, LLC. 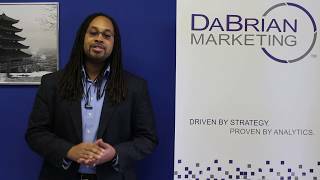 The UK's Reliance Translations Partners with DaBrian Marketing Group, LLC for Search Engine Optimization (SEO). 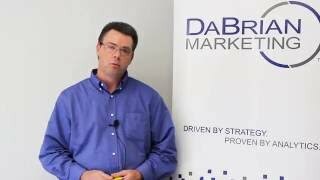 DaBrian Marketing Group offers Search Engine Optimization to Delaware Company. 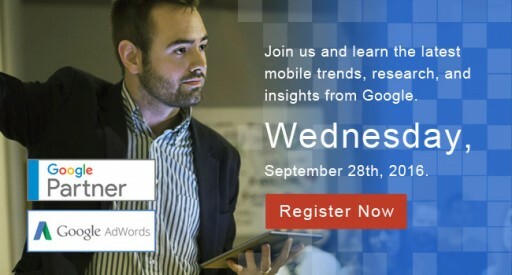 DaBrian Marketing Group, a Google Certified Partner, will hold a Google Connect education event provided by a Google employee on September 28, 2016. 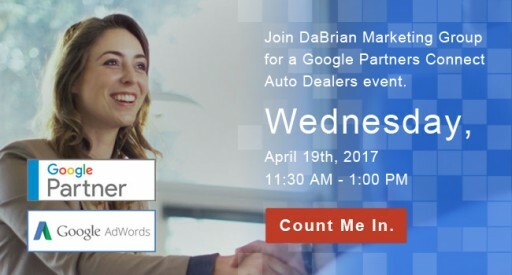 DaBrian Marketing Group, a Google Certified Partner, will hold a Google Connect training event provided by a Google employee on September 28, 2016. 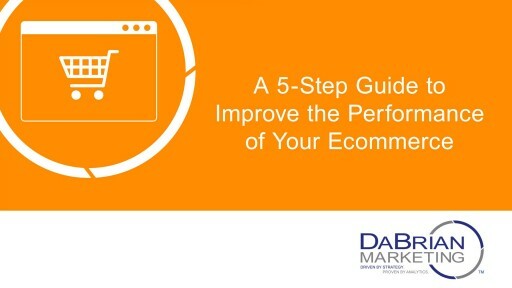 Listen to DaBrian Marketing's SEO Consultant, David McDowell, explain the five (5) basic steps to creating and managing Ecommerce. 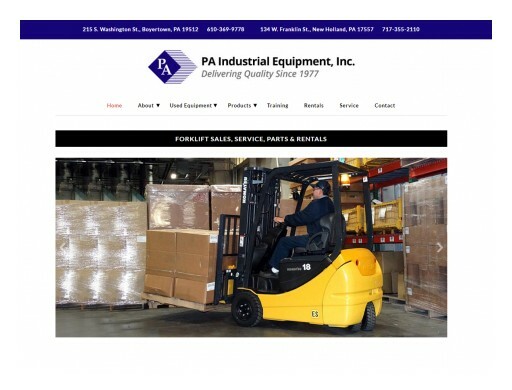 Your business needs to offer an accessible, user-friendly online store for customers. 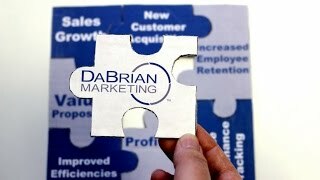 Sign up for email updates from DaBrian Marketing Group.